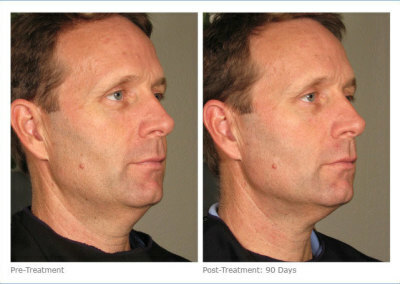 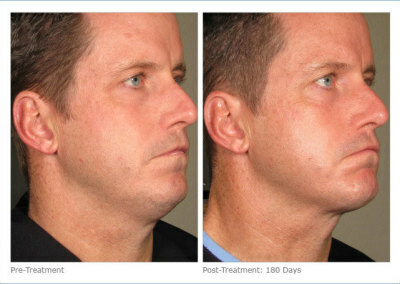 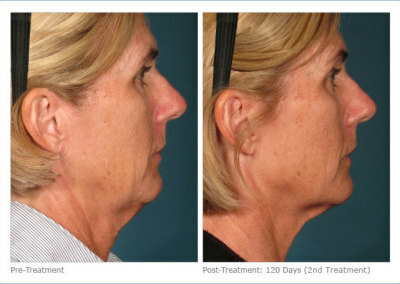 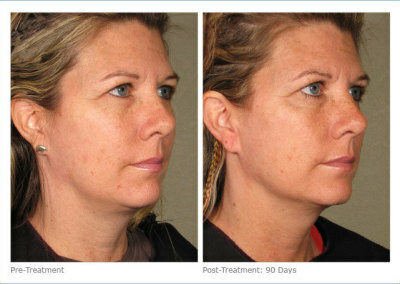 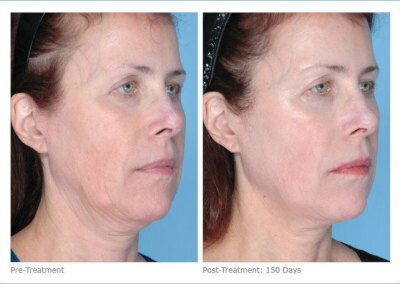 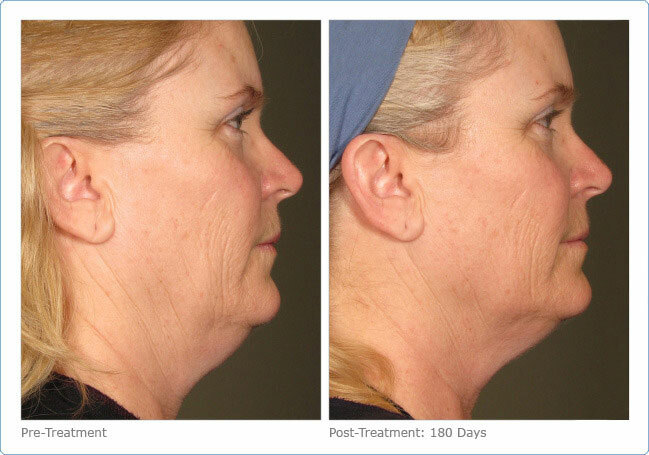 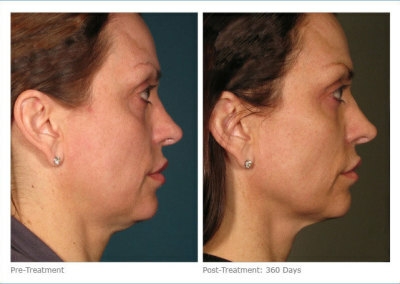 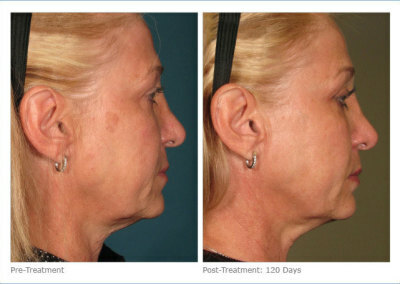 Ultherapy - An Uplift, not a Facelift! Ultherapy – An Uplift, not a Facelift! Ultherapy® is a new type of non-surgical, non-invasive procedure for the face, neck and chest that uses ultrasound and the body’s own natural healing process to lift, tone, and tighten loose skin. 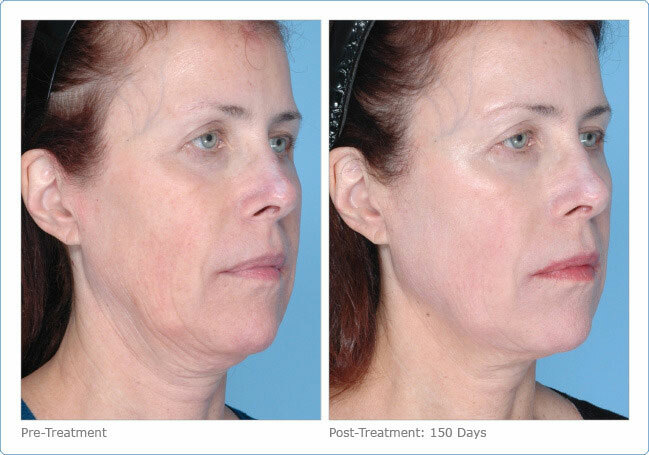 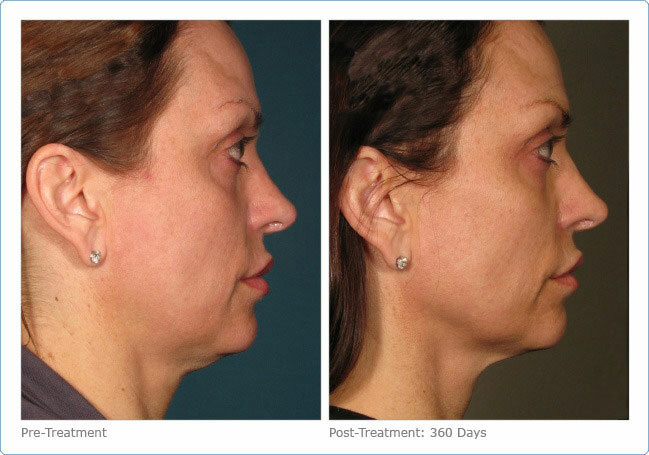 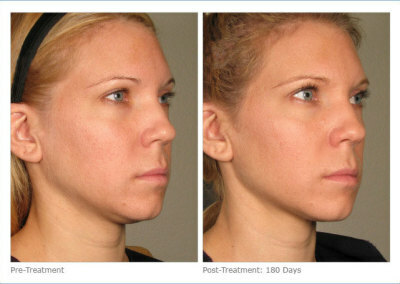 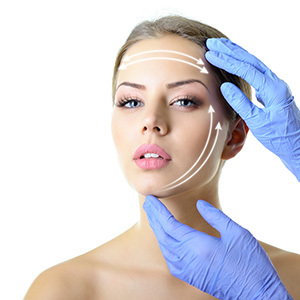 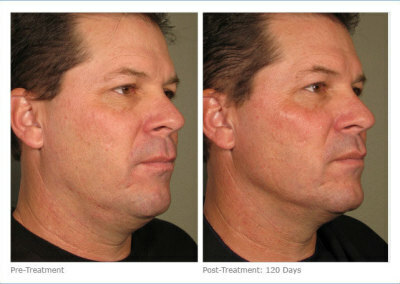 Ultherapy® reaches the same tissue targeted in a face lift. 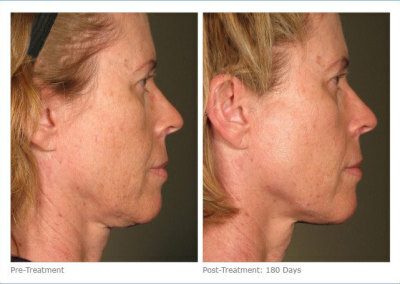 It uses micro-focused ultrasound to precisely heat tissue at multiple depths without affecting the surface of the skin. 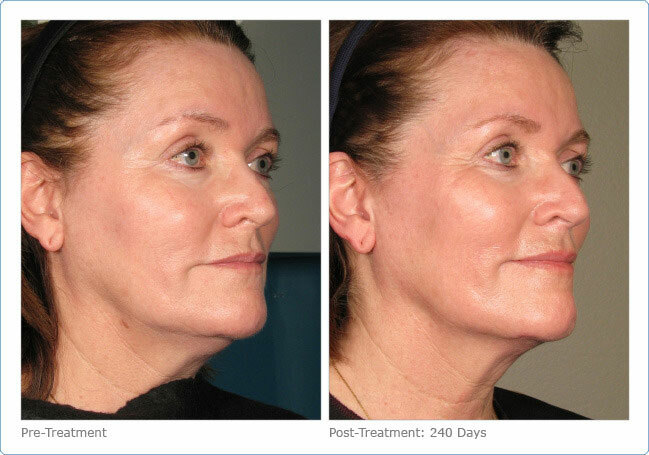 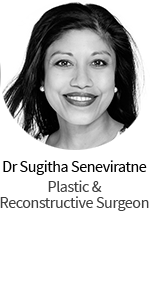 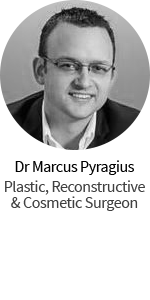 The result is a multi-dimensional lift that begins at the skin’s foundation. 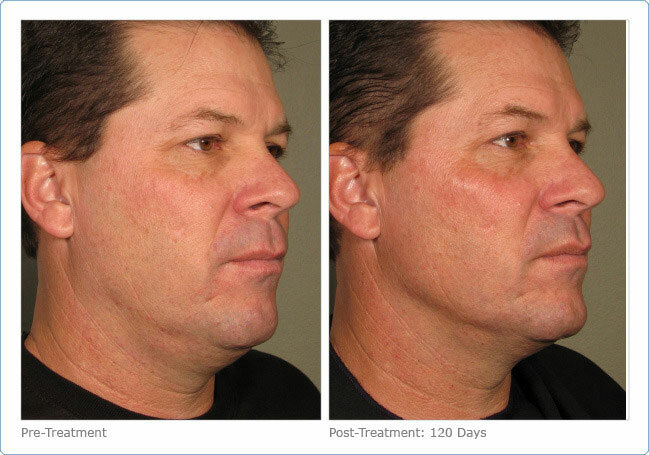 In most cases only one treatment is required with patients reporting high satisfaction with the results of the Ultherapy® procedure. The precise heating effect of the focused ultrasound energy results in the growth of new collagen over time and an uplift without surgery.